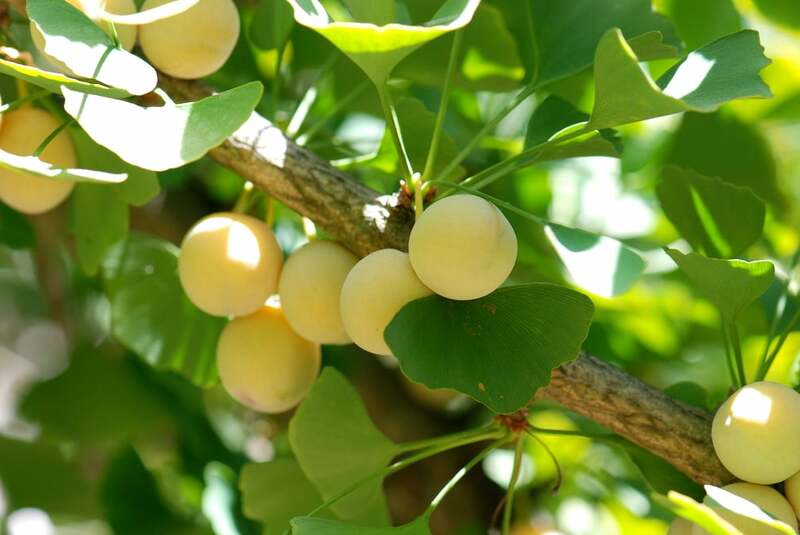 Ginkgo Biloba is a beautiful tree with an incredible history that dates back millions of years – it’s also a popular street tree among urban foresters. 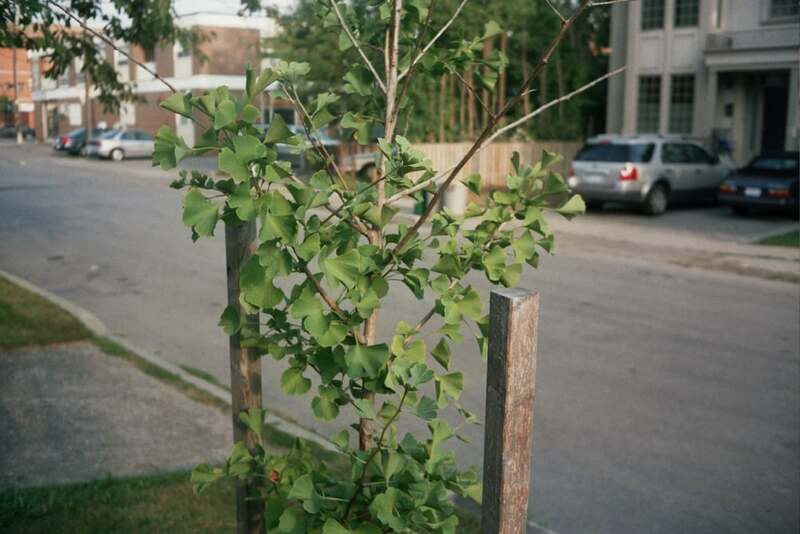 So why are some cities clamoring to have all their ginkgoes cut down, while others are planting them in the thousands? 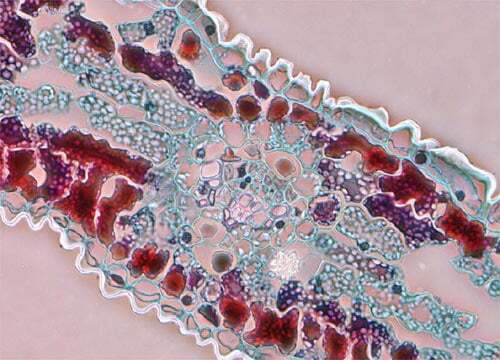 The answer has to do with your dirty gym socks, 19th century London smog, and maybe, the curious appetites of long-dead dinosaurs. 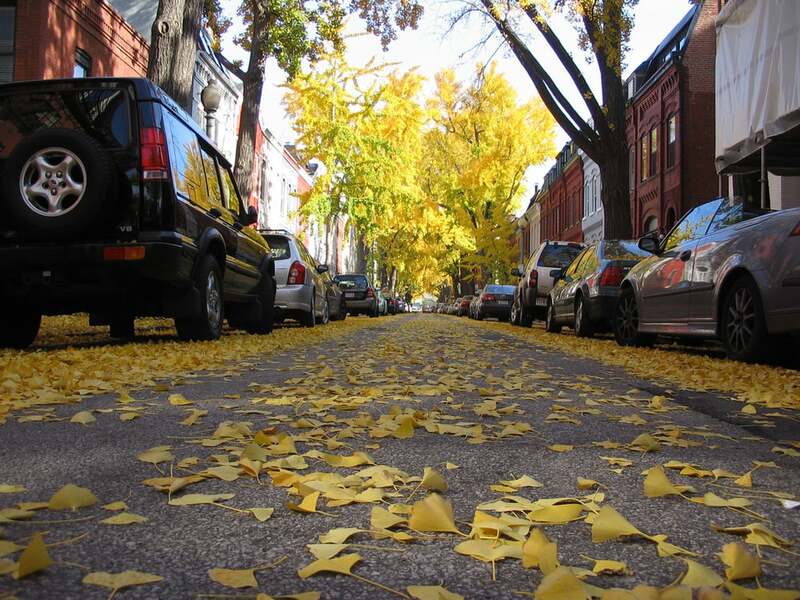 One thing all ginkgo tree videos have in common: really soothing music. 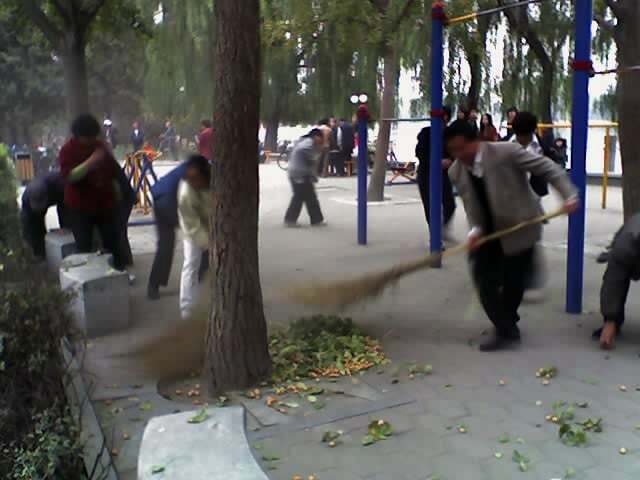 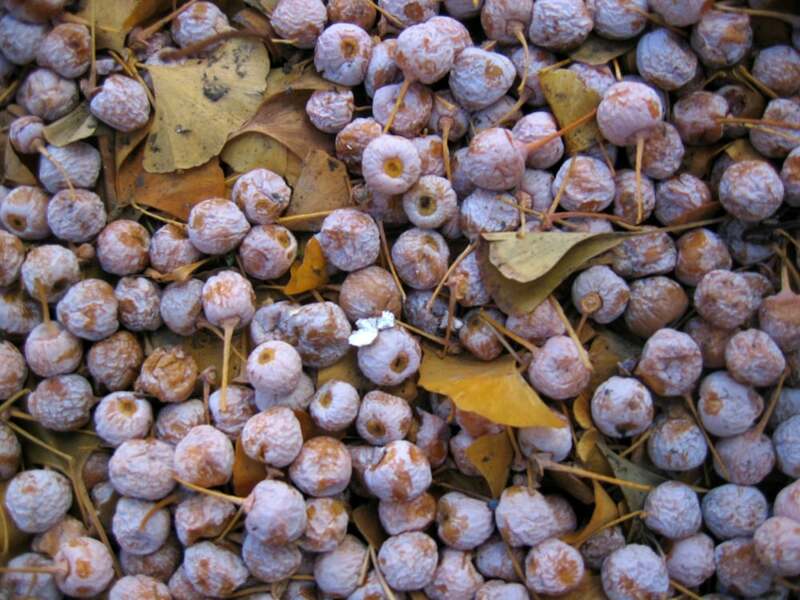 A selection of articles about the infamous "Ginkgo Stink"